By Singyin Lee in Gadgets. Updated on July 26, 2016 . What is the first thing that comes to mind when you see this? Let me help: How is this light bulb floating on top of that base? Secondly, what in blazes is keeping this lightbulb lit up? Well, the magic of magnetic levitation and wireless power transmission, to be precise. 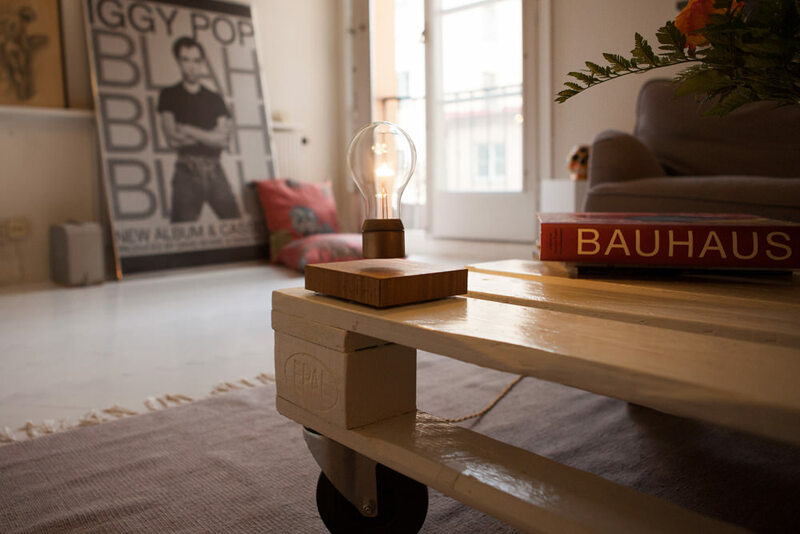 That LED lightbulb is held afloat by an electromagnet, and it is lit up wirelessly – look ma, no battery or power cables. 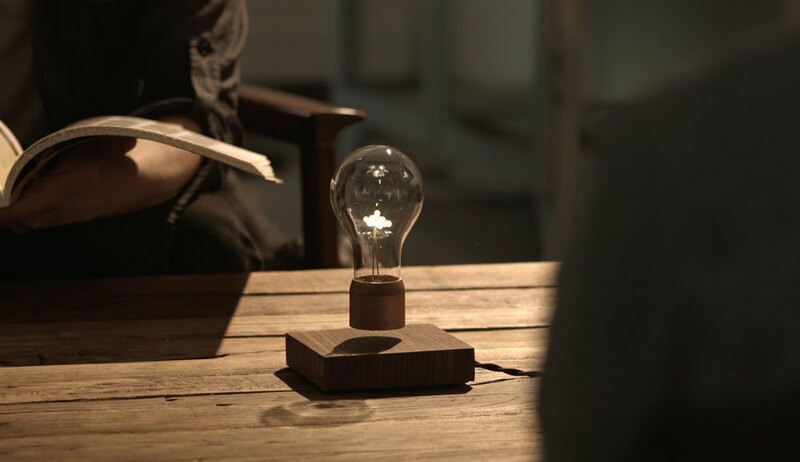 This, is the Kickstarter project, Flyte: Levitating Light. Flyte is a shatterproof, energy-efficent LED lightbulb that shines at 60 lumens, and is designed to fit into a cafe, home or office setting. The bulb is supposedly good for 50,000 hours (or 22 years at 6 hours a day) – basically, you probably don’t have to change this lightbulb. The 7.9 x 7.9 x 1.4 in base is available in sustainably sourced walnut, oak and ash. 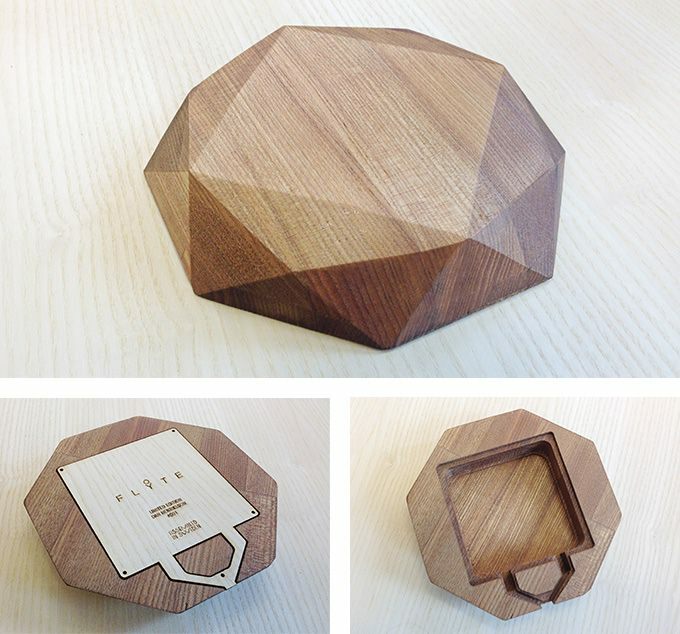 There is also a limited-edition, handcrafted diamond-shaped wooden base. 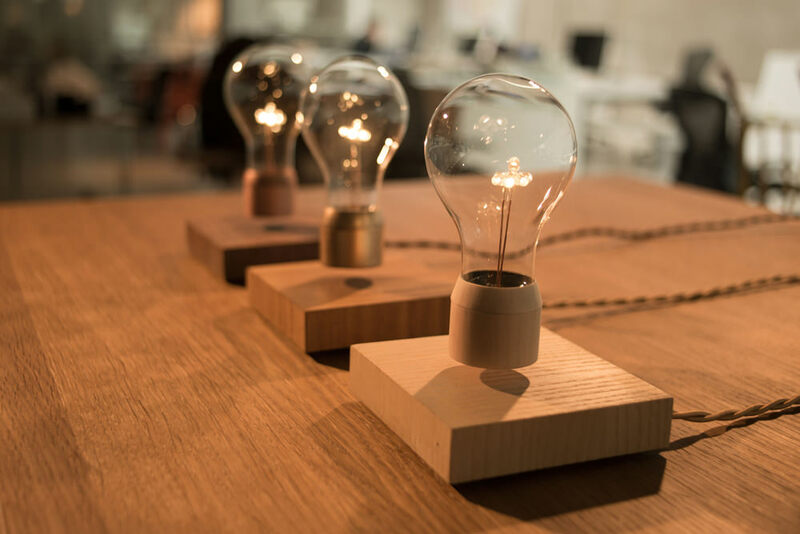 Once the bulb lights up and levitates, it rotates slowly above the center of the base, much like an art installation you would see at an art gallery. To turn the light on or off, just touch the base lightly with your finger. 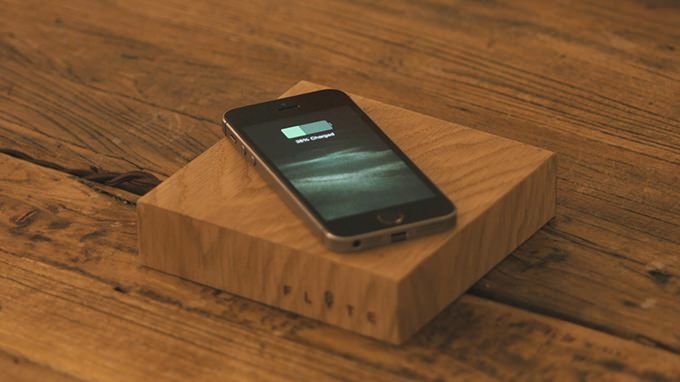 The best part about this is that the base for Flyte has a second use as a wireless charging base, though you will need third party accessories. To start charging, just place the phone on the base, that’s it. Flyte: Levitating Light reached their goal of $80,000 within 2 days and at the time of this writing, has secured $140,000 worth of pledges. The lowest pledges are now at $249. The first batch will be delivered in October of 2015. You can also opt to pledge for the Flyte makers Kit which allows you to build your own levitating object.